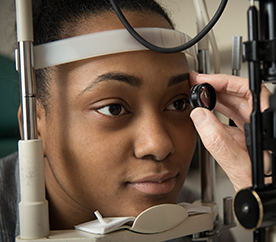 At Better Vision New Jersey, our specialized doctors offer a wide range of services for a variety of eye conditions. We utilize the latest and highest quality technology to better serve our patients and to ensure that they receive the best possible results from treatment. Your health, happiness, and wellbeing are our top priorities, and we work to continuously improve the services we offer to our patients. Our staff is made up of some of the most experienced professionals in the area, and each and every member of our office is dedicated to improving and maintaining the health of your eyes. Drs. Calderone, Rudofsky and Chopin are highly credentialed doctors with a wealth of experience. In addition to providing excellent comprehensive eye care, we specialize in cataract and glaucoma treatment, as well as refractive surgeries, such as LASIK, LASEK, and PRK. 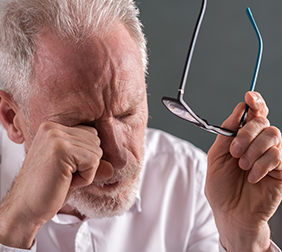 Additionally, Better Vision New Jersey is a Dry Eye Treatment Center. Our doctors are leaders in surgical innovation, and have each gained extensive credentials in their areas of expertise. They are proud and passionate about improving the lives of our current patients, and have in doing so built a solid foundation for future generations. The Better Vision New Jersey family is dedicated to helping all of our patients achieve their visual goals, and live a happier, more satisfying life. We believe that the highly advanced services that we provide are capable of addressing many different issues that inhibit vision. We welcome all of you to our practice, and look forward to working with you on your journey toward better vision, health, and life! By exploring our website, you will learn about the many different services we provide in detail. We encourage you to call our office today to make an appointment! Don’t live with cloudy vision. Learn how we can clear up your vision with the latest in cataract treatment. Dry, red and itchy eyes bothering you? Click below to learn how our specialists can rejuvenate your eyes. 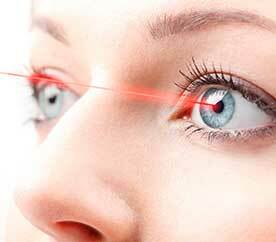 Learn more about how our physicians can improve your life with LASIK surgery. 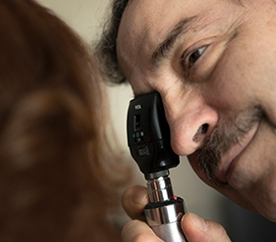 Learn more about glaucoma symptoms, risk factors and treatment options. Need an eye exam? 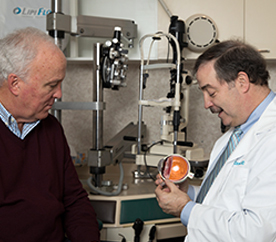 Our physicians can take care of your general eye health. In need of glasses, sunglasses or contact lenses? 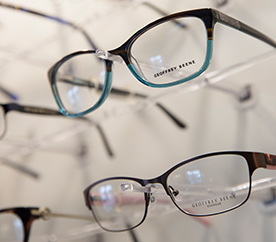 Our experienced opticians are here to help.